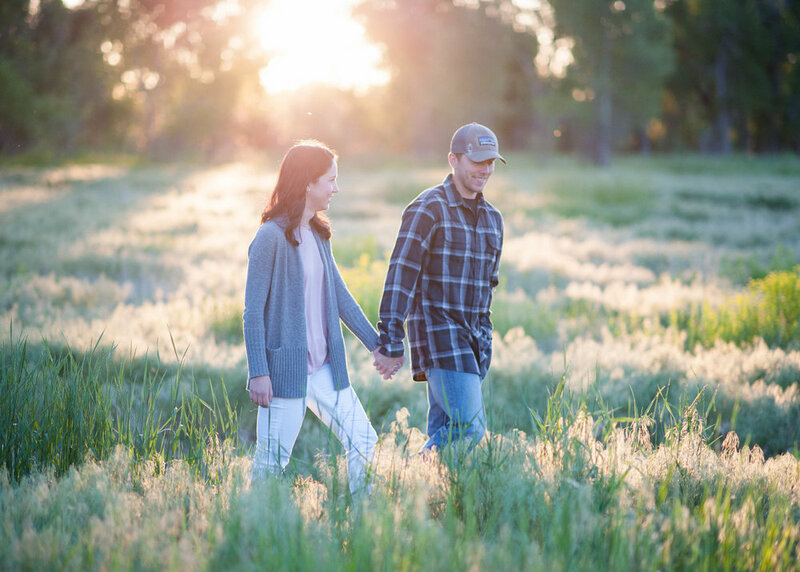 These two celebrated their first year of marriage with a anniversary photo session! If you haven’t heard, this is my very favorite way to celebrate an anniversary... Or any occasion for that matter! We got together early one morning and the summer light was perfect and the cottonwood floated in the light breeze all around us. It was more than dreamy and set us up for the sweetest photographs. I’m pretty sure that these two forgot that I was even there. They danced and laughed in the sunlight and took the time to just celebrate one another and the first of many many years to come. Watching these two together gives me so much joy and I cannot wait to see what the future 50 years holds for them! “I am my beloved’s and my beloved is mine."